Have a business in our community? We can help! Running a small business requires a skill set that stretches far beyond being an expert in your industry. Come discover how to give your business a boost with many of your area business peers. Downtown Business Academy is open to all! Sign up today! Does your location need a quick pick-me-up? 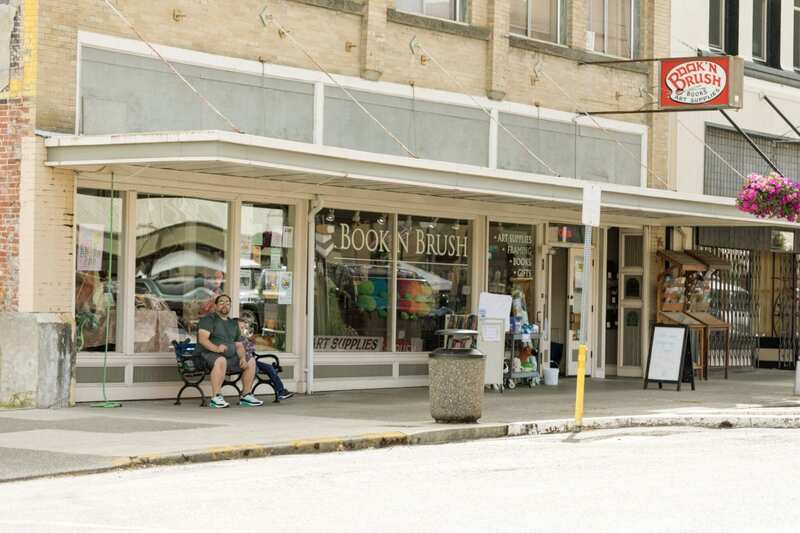 The Chehalis Community Renaissance Team (CCRT) provides grants to help downtown businesses and property owners make small improvements to the fronts of their buildings. The micro-grants provide a 50 percent match, up to $250 per business or property, for approved improvement costs. 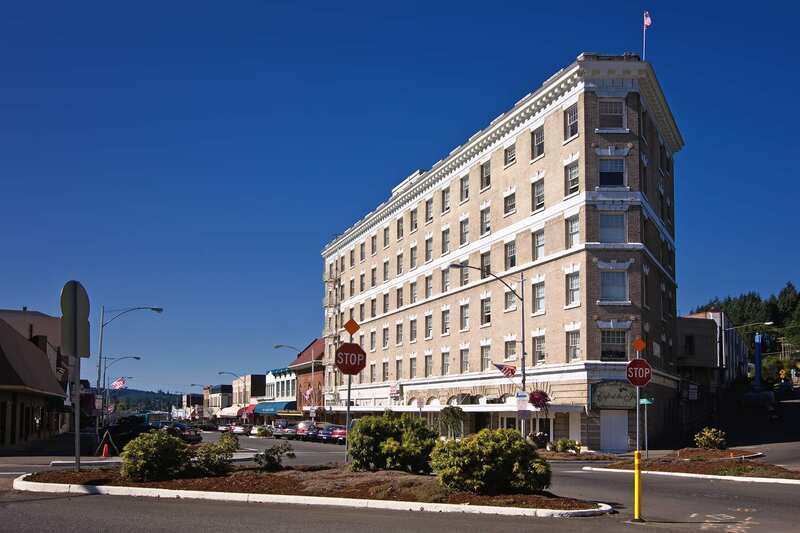 CCRT Facade Grants are intended to help downtown businesses and property owners make significant changes to improve the fronts of their buildings. The grants provide a 50 percent match, up to $2,500 per business or property, for approved improvement costs. Think your business could benefit? 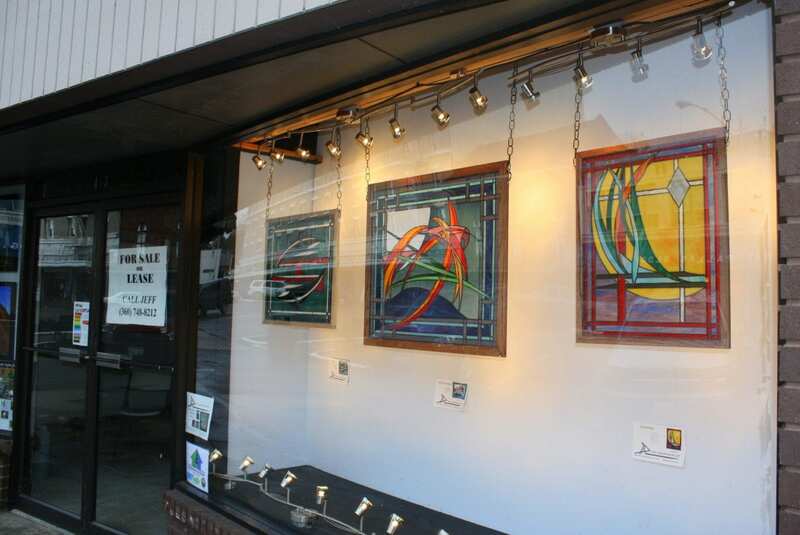 CCRT’s Storefront Display Program partners with local non-profit organizations to place informational displays in vacant Chehalis building storefronts. The program highlights the work of our non-profit community organizations’ commitment to serving our community and to enhance the visual appeal of our downtown. Interested in purchasing property downtown? Seeking a business space to rent or lease? Receive our Chehalis Business Partner e-newsletter every 3-4 weeks with important updates. CCRT hosts the Networking with Chehalis Businesses and Organizations Facebook Group, a forum for Chehalis businesses and organizations. Share ideas on growing and ever-improving our Chehalis business community. 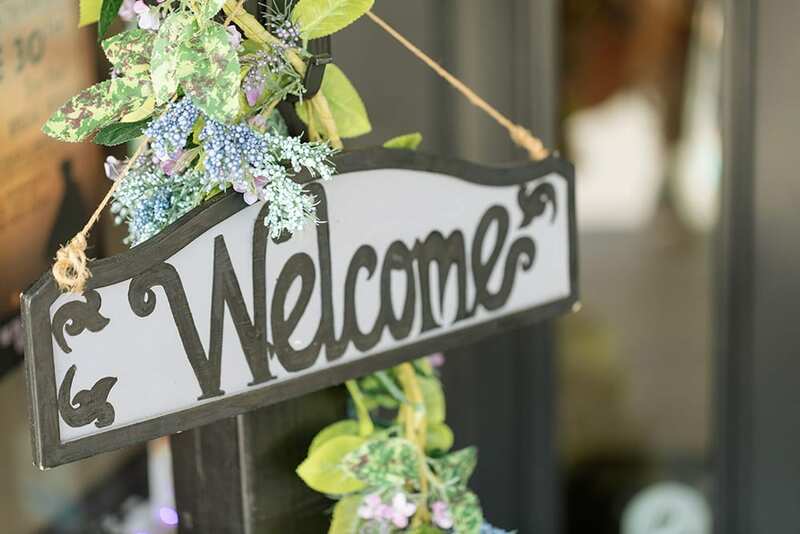 Let’s chat marketing ideas, share successful hospitality experiences or ask a how-to question. Chehalis Coworks, a collaborative effort by the Port of Chehalis and CCRT, is a thoughtful space to encourage independent businesses, remote workers, and travelers to flourish while providing necessary technology in an intentionally-designed shared workspace. Find our newly renovated space at 478 N. Market Blvd, in the heart of Downtown Chehalis. 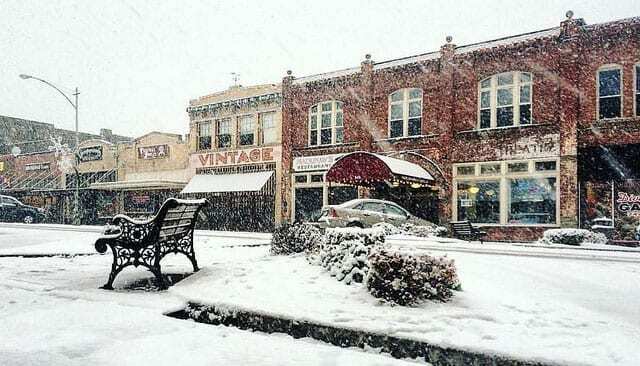 CCRT is part of the Main Street Movement, the leading voice for preservation-based economic development and community revitalization across the country. As a Chehalis business, you can participate! You’ll have a great time meeting business-minded folks who are working to improve our community. There is no membership or fee to join. CCRT meets the first Friday of every month. We have Fiber Internet downtown. 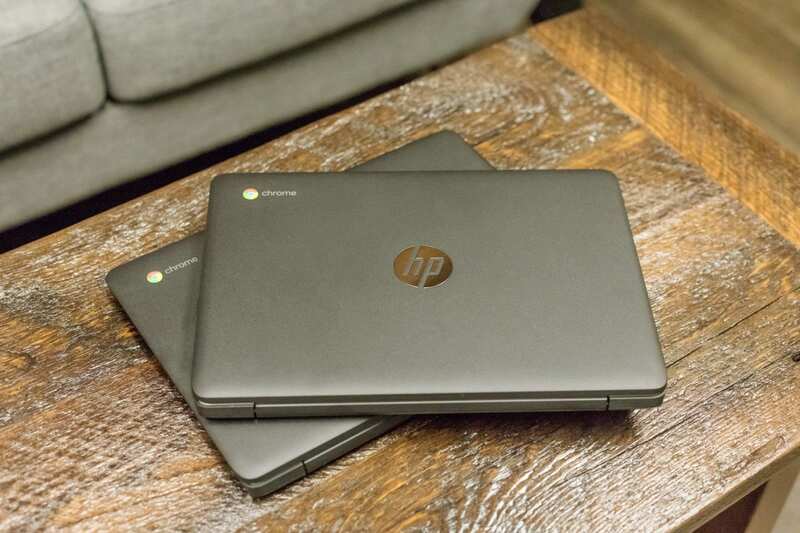 Simply put — it’s a game changer. Your internet speed impacts how quickly you can work, as well as the quality of your customer’s experience when doing business with you. Both are major drivers vital to your bottom line. 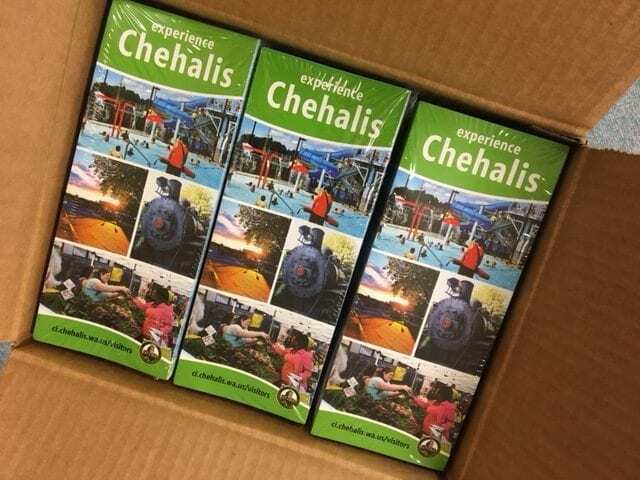 Share Chehalis with all your visitors! 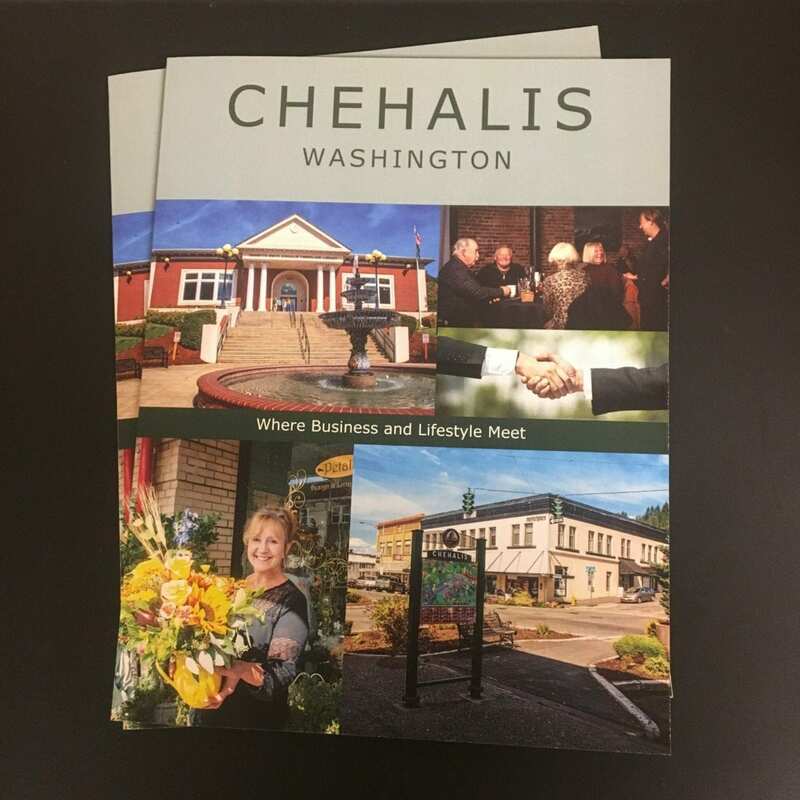 Make sure you have Experience Chehalis brochures ready for recommendations or directions. 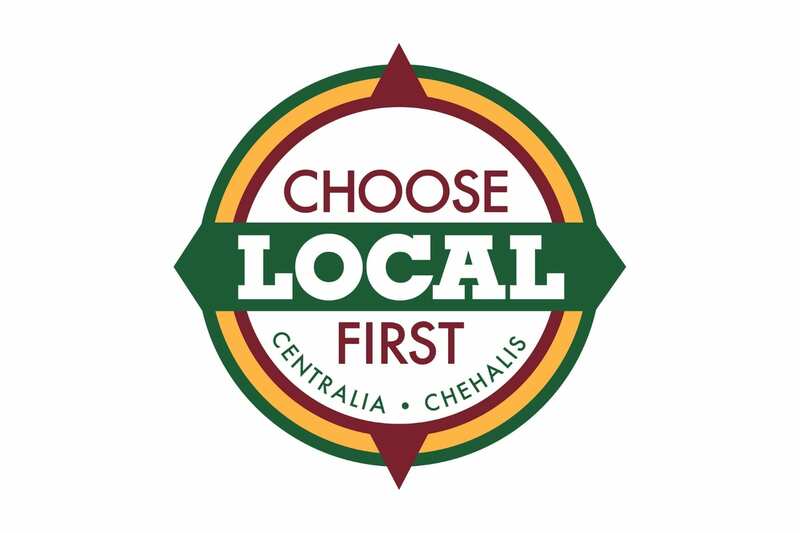 Experience Chehalis has information for all types of local activities. To request changes to or to obtain a supply of these items for your business or organization, please contact us at (360) 345-1738 or email [email protected]. Wondering where to distribute your posters or brochures? Feel free to download our lists! 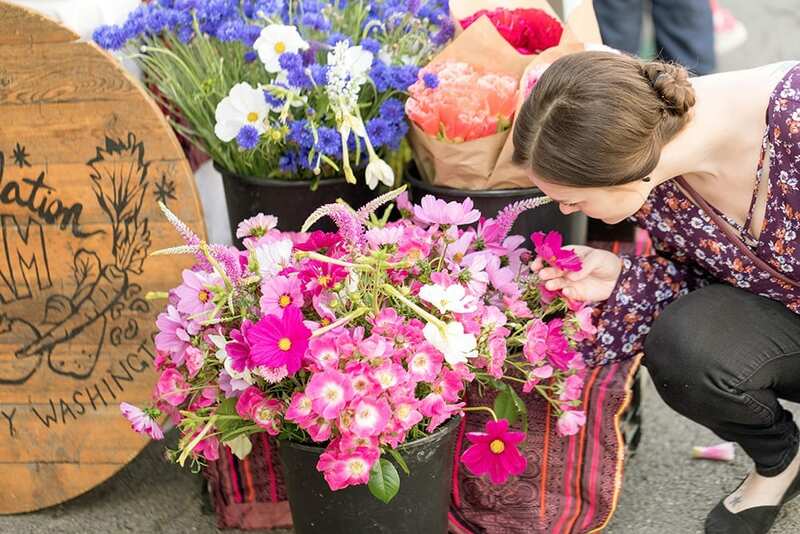 Bring awareness to our local businesses, boost our local economy, and foster civic pride! Need a photo? 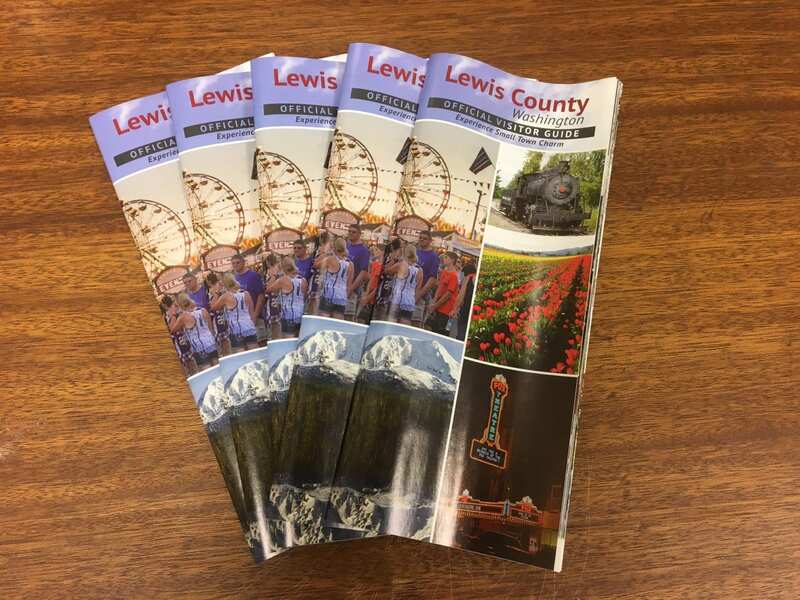 Take a look at these, all approved for Chehalis business use!